Natalie Portman is the heroine in her new movie "Jane Got a Gun," the feminist western directed by Gavin O'Connor. 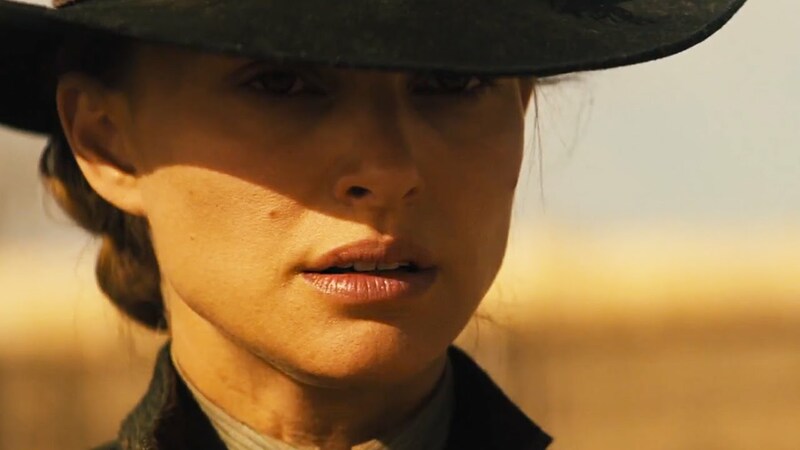 "Jane Got a Gun" centers on Jane Hammond (Natalie Portman), who has built a new life with her husband Bill "Ham" Hammond (Noah Emmerich) after being tormented by the ultra-violent Bishop Boys outlaw gang. She finds herself in the gang’s cross-hairs once again when Ham stumbles home riddled with bullets after dueling with the Boys and their relentless mastermind Colin (Ewan McGregor). With the vengeful crew hot on Ham's trail, Jane has nowhere to turn but to her former fiancé Dan Frost (Joel Edgerton) for help in defending her family against certain destruction. Haunted by old memories, Jane’s past meets the present in a heart-stopping battle for survival. This lack of diversity is a problem: it is urgent that the movie industry is in grasp. There are not enough movies that deal with women's issues and give voice to minorities. The establishment does not recognize their place or their work. I am delighted that this issue comes to the table and the Academy Awards begins to move the lines. My experience is not worse than the other. I am a white actress, I therefore occupies a more privileged position than others, I do not have to complain about, but yes, I've already been a victim of sexism. The American film industry is very unfair to women and minorities, to be behind the camera, and also in terms of wages. "Jane Got a Gun" is a solid swing woman portrait. He is a character that you defend tooth and nail? 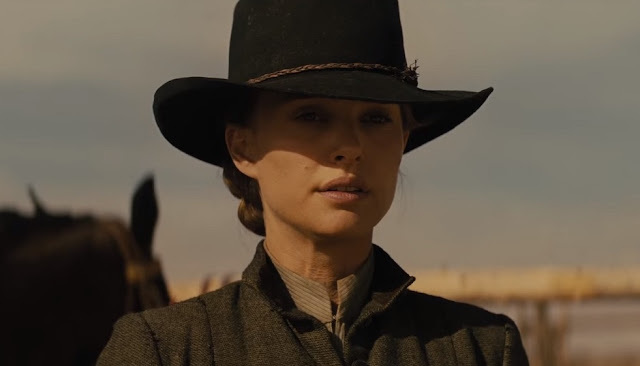 I like his strong character, but I also like the fact that she lives a love story in the American Wild West. Madness and love are well housed here in this Wild West where anything can happen. Jane's army, but it is not as violent as that, she fights to survive, it must draw from itself the personal resources to fight. I have read many stories about the Wild West to prepare my character, I found very difficult lives unstable. I have in common with my character to have had to fight a lot to be able to produce this independent film. It's not a bad thing to have to fight, but in fact the United States, as full of aspects, things always turn out differently for women than for men. It's harder for them. There are many, all excellent. Among the most recent, "The Homesman" Tommy Lee Jones with Hillary Swank, or "The Eight Bastards" Quentin Tarantino starring Jennifer Jason Leigh. I have yet to see but everyone says she is amazing. And then there's "Jane Got a Gun" now. "Jane Got a Gun" is a good story. Yet the film has been slow to happen. What happened? There was a change of director in full production. The film was to be directed by Lynne Ramsay Scottish, but she left just before the first day of shooting. I think that was a first in the history of cinema, this departure on the eve of views taken. We had the chance to work again with Gavin O'Connor, who had his own vision of history and allowed us to continue more calmly. After the first difficult time, everyone has deployed all his energy and passion for the film.